MINNEAPOLIS, Sept. 6, 2018 — At AT&T, we’ve invested nearly $375 million in our Minnesota wireless and wired networks during 2015-2017, including more than $275 million in the Minneapolis, St. Paul and Bloomington areas. These investments boost reliability, coverage, speed and overall performance for residents and businesses. They also improve critical services that support public safety and first responders. 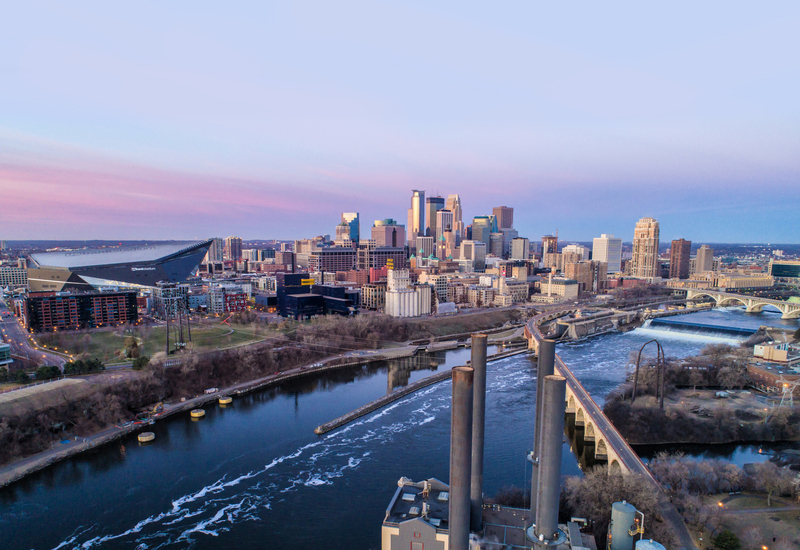 In 2017, AT&T made significant investments in the Twin Cities to prepare for the 2018 Big Game and beyond, including investing $40 million in our Minneapolis wireless networks and launching 5G Evolution in parts of the city. 5G Evolution offers customers a taste of the future of entertainment and connectivity on their devices. In addition, in 2017, we made 976 network enhancements in 299 communities across Minnesota, including new cell sites, the addition of network capacity and network upgrades. From 2010 to 2017, AT&T has invested more than $1 billion in our Minnesota networks, with our investments continuing in 2018. Expanding our network in the area has given AT&T the most wireless coverage in Minnesota. Completing 178 new or enhanced cell sites in the Minneapolis area to improve coverage. FirstNet is a new nationwide communications platform dedicated to America’s public safety community. As we build, deploy and evolve FirstNet, we will build upon our current and planned investments in Minnesota to help ensure public safety’s network delivers the coverage and cutting-edge capabilities first responders expect – today and for decades to come. To learn more about our coverage in Minnesota, or anywhere in the U.S., visit the AT&T Coverage Viewer. 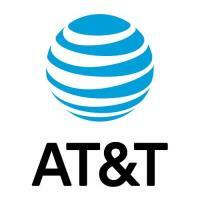 For updates on the AT&T wireless network, please visit the AT&T network news page.